characteristic of the North American Church. 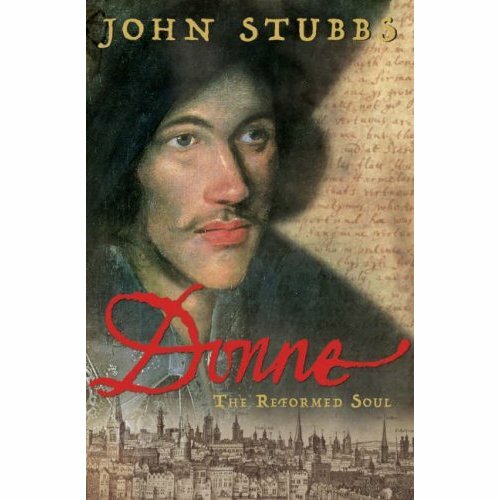 If you are interested in radical, political theology (and even if you aren’t but think you ought to be) then go and take a browse. H/T Ben Myers. Apple keyboard. There have been some comment recently in the blogosphere about the relative merits or demerits of Apple kit. But tell me, what would you rather use – a cheap, nasty Dell keyboard, each key of which requires depression to the depth of about half an inch, or a chrome and white streamlined wonder of engineering; not only beautiful but functional beyond any reasonable expectation (full numeric keyboard; 2 USB ports; one key to expose the desktop; full control of ITunes etc etc etc)? 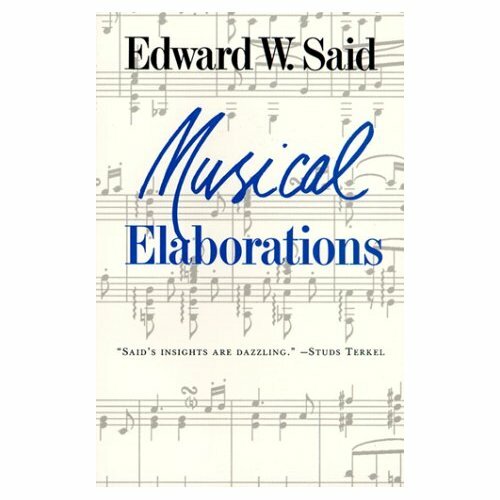 Edward Said’s lectures on musical performance and interpretation.